﻿ Treehouse Treats and Treasures - Ohio. Find It Here. We feature sweet, cold, creamy Homemade brand ice cream served to order in a cup or cone. 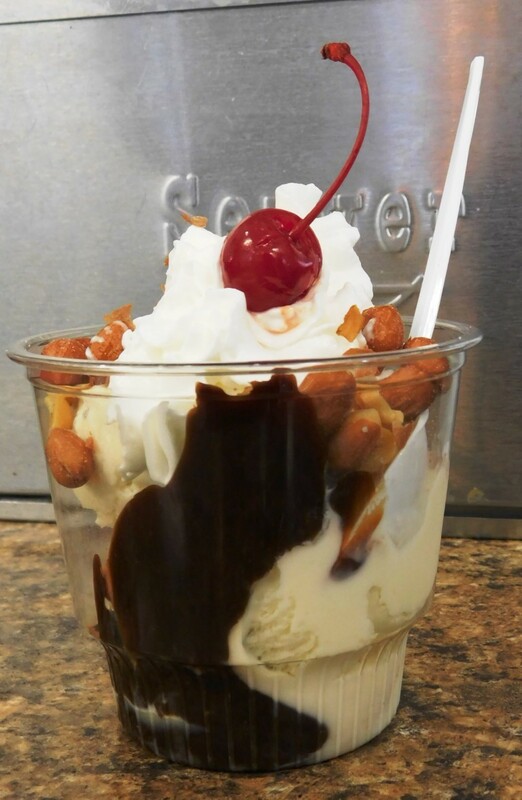 Indulge yourself with a milkshake, sundae, or banana split. Find a treasure in our gift shop filled with gifts, toys, and Hocking Hills souvenirs, featuring our adorable stuffed animals wearing a Hocking Hills shirt. Visit us in Rempel's Grove beside Adventure Golf and Ruby's Petting Zoo. Located on State Route 664 in Logan, just minutes from US 33. Turn in at Arby's.